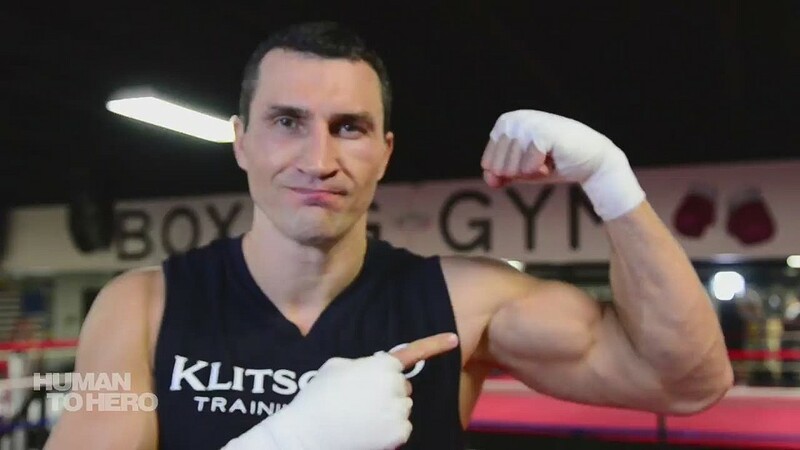 (CNN) Legendary heavyweight boxer Wladimir Klitschko has called time on his illustrious career after 21 years in the ring. The Ukrainian won 64 of his 69 fights and famously retained his IBF heavyweight title for over nine years the second-longest reign of all time behind Joe Louis. His retirement, announced Wednesday in a video on his website, ends talk of a highly-anticipated rematch with Britain’s Anthony Joshua who defeated Klitschko at Wembley Stadium in April. Klitschko, 41, had been expected to fight Joshua on November 11 at the T-Mobile Arena in Las Vegas, following his 11th-round defeat. Instead, he expressed his excitement to embark on the “next chapter” of his life — adding it could be “even more successful” than his sporting endeavors. “Twenty-seven years ago I started my journey in sport and it was the best choice of a profession I could have ever made,” said Klitschko. That challenger, at least for Joshua’s crown, is now likely to be Bulgarian fighter Kubrat “The Cobra” Pulev.